Hello sports fans, Carlos here for the latest Windy City Sports Report. In this edition, here we go again with the Bears, the Bulls trample through the week, and the ice is melting for the Blackhawks. The Bears played the Minnesota Vikings on Sunday in a game that could be considered the most important of the year. They had lost 3 out of the last 4 games and got bumped out of the top spot in the NFC North. They had to get this victory, but unfortunately, they fell 21-14. Hello sports fans, Carlos here back after a little break for family business. In today’s report, how did the Bears’ defense handle Russell Wilson and the Seattle Seahawks, how did the Bulls do, Derrick Rose releases final “The Return” video, and will the Blackhawks ever play this season? On Sunday, the Bears faced the Seattle Seahawks at Soldier Field. It marked the third straight season the Seahawks came into Chicago to play the Bears. They have won the previous two so the Bears were looking to end that streak. The Seahawks came in and left with a 23-17 overtime victory. Hello sports fans, Carlos here again with your Windy City Sports Report. 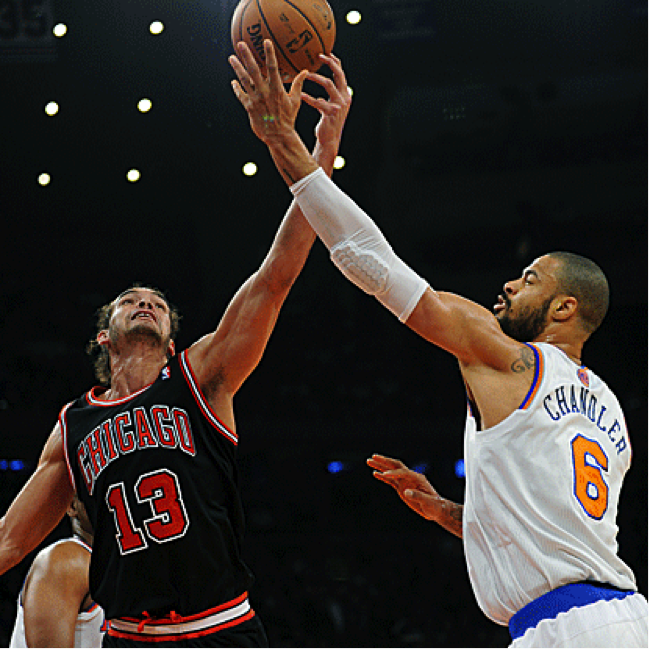 In this issue, how are the Bulls looking in preseason? Are the Bears sleeping in the den? Is the ice melted for the Blackhawks? 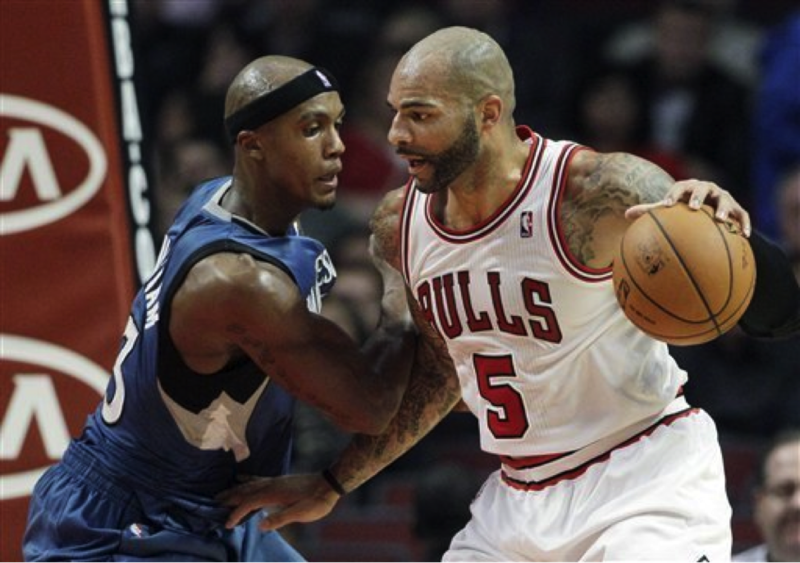 On Tuesday, the Bulls were at home to face the Milwaukee Bucks. Nate Robinson started for Kirk Hinrich, who did not play due to a sore thumb, and he played flawless basketball. He led the Bulls with 24 points and 13 assists, and more importantly, zero turnovers. Rip Hamilton pitched in 23 points and 3 steals in a 100-94 victory.